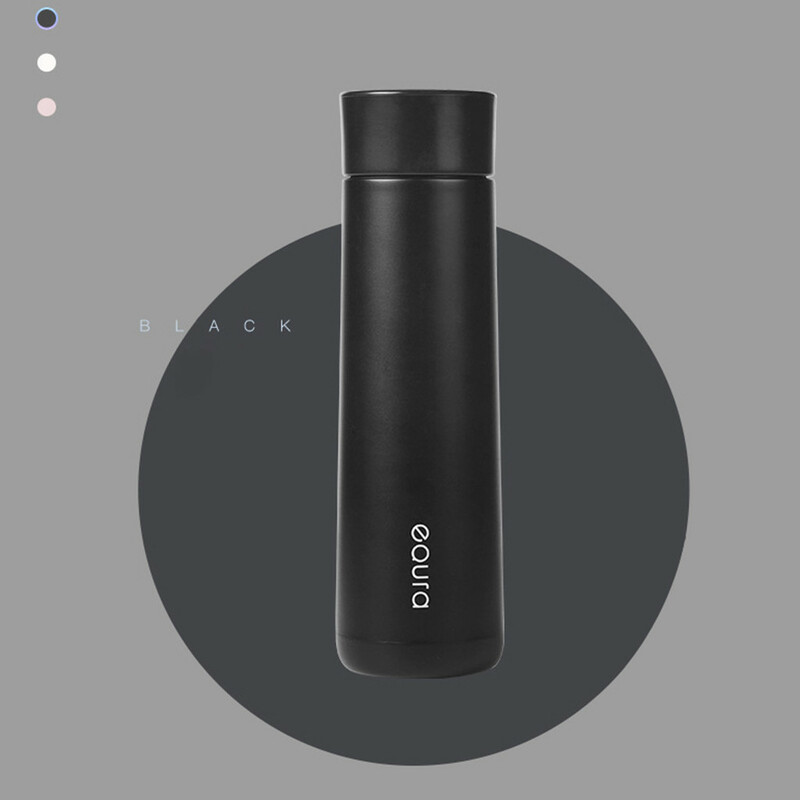 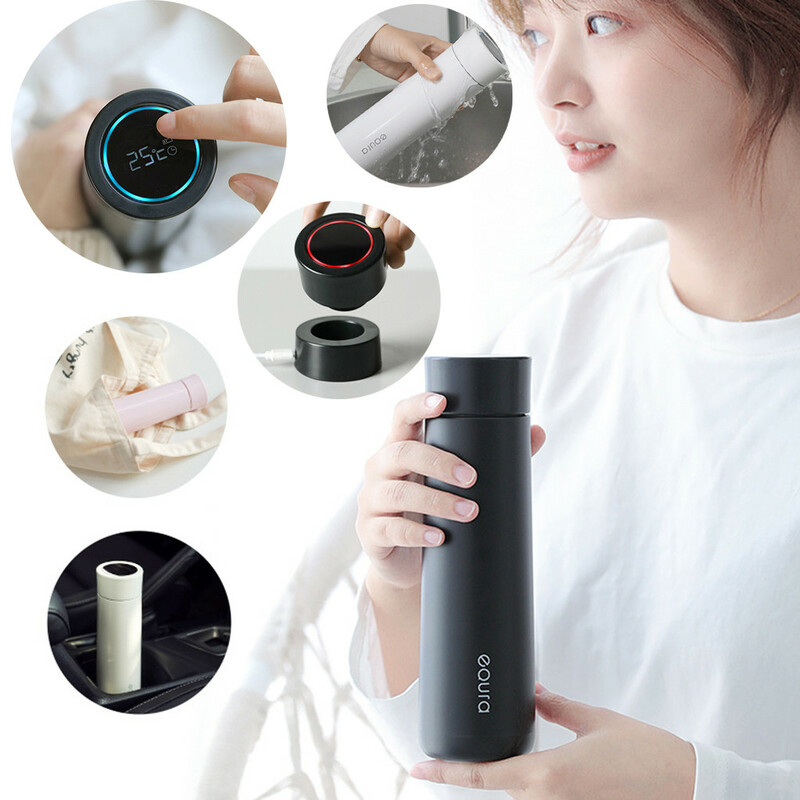 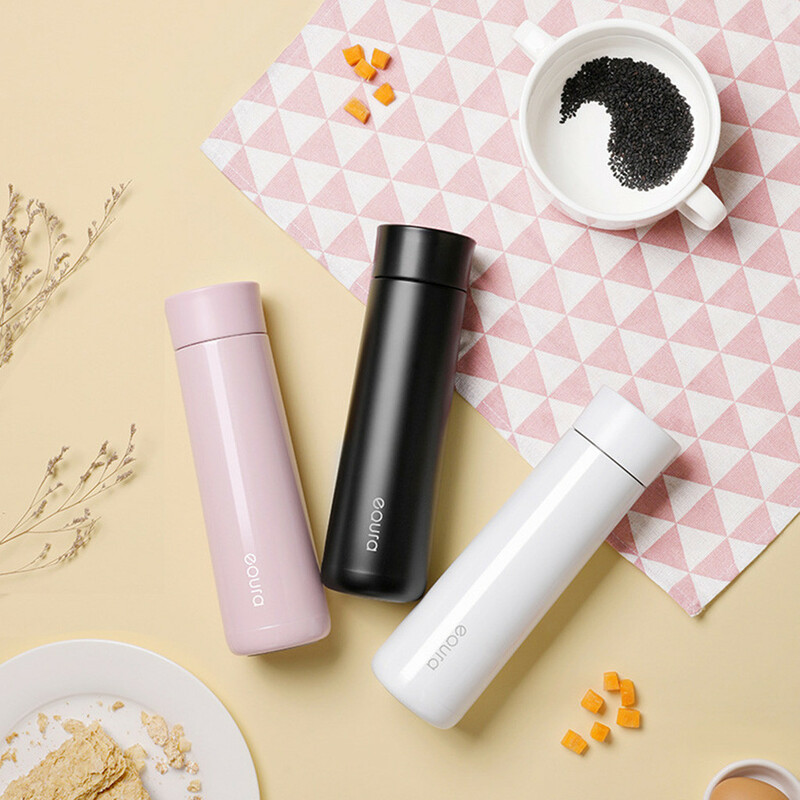 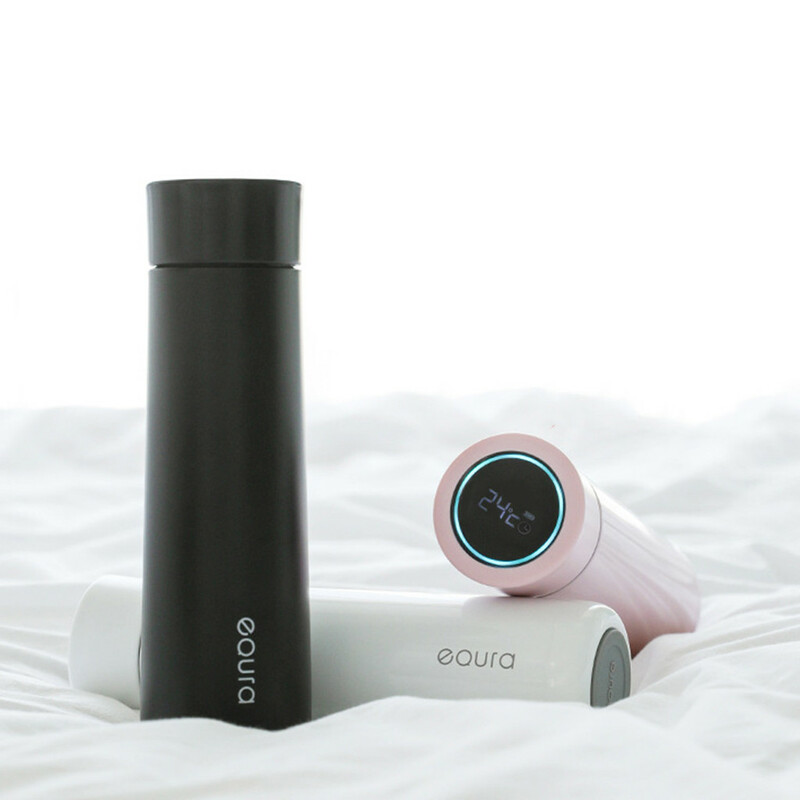 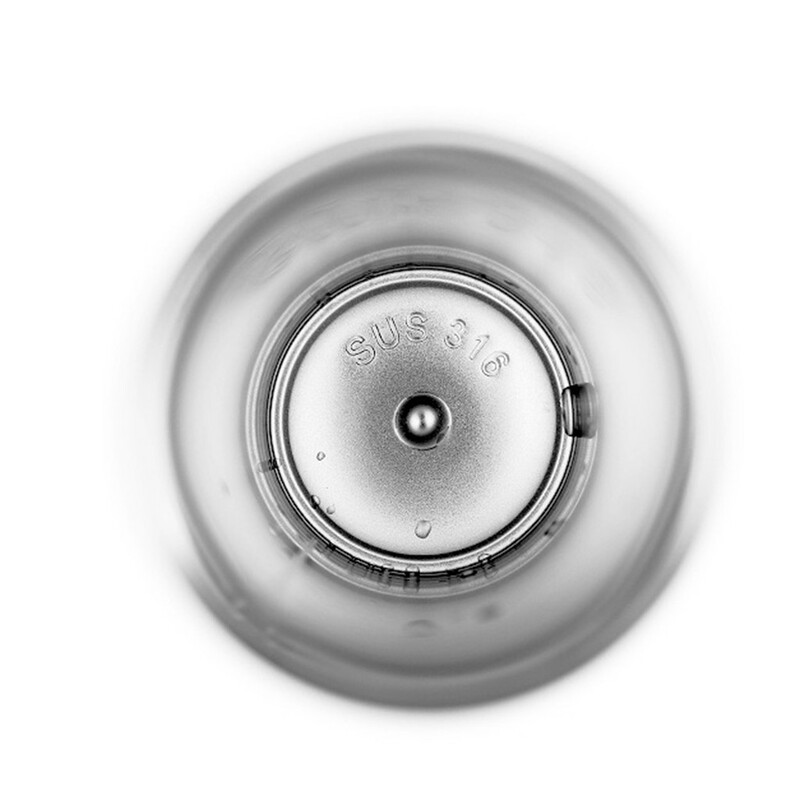 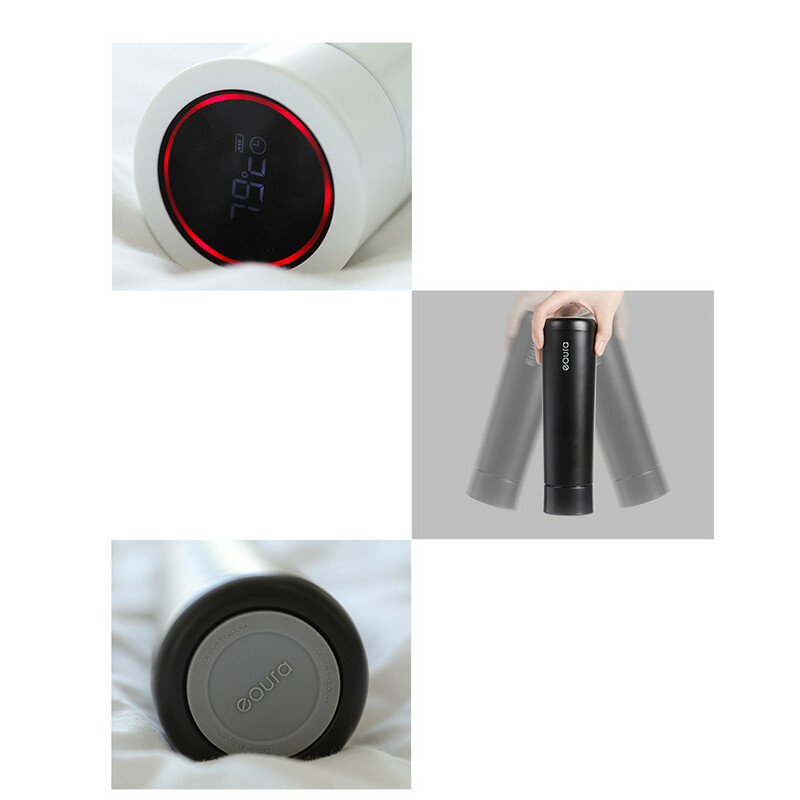 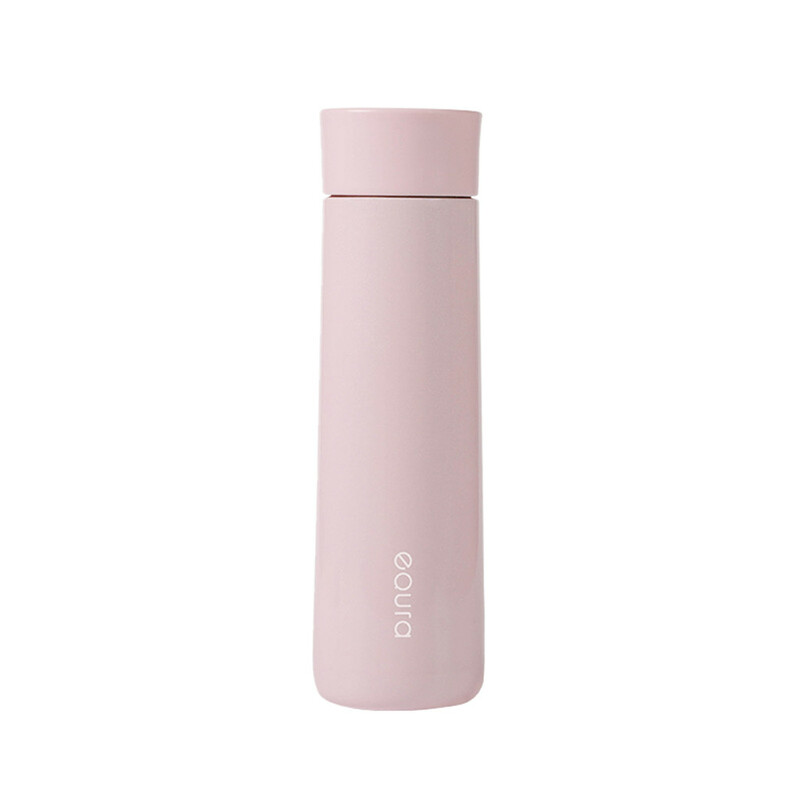 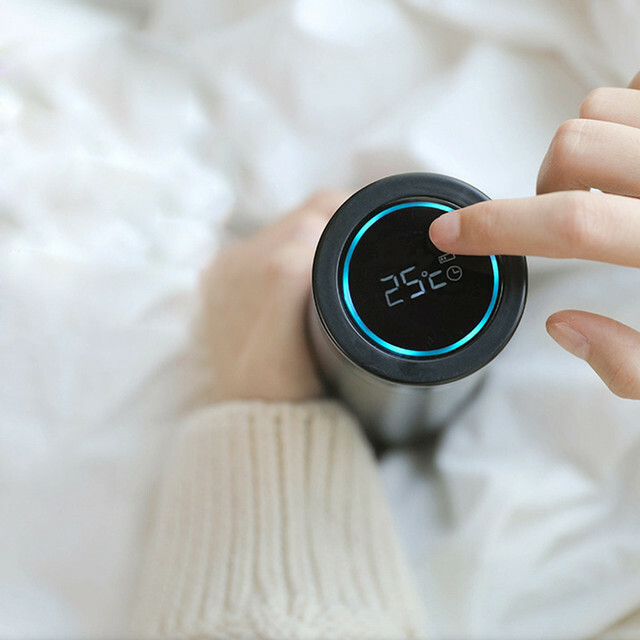 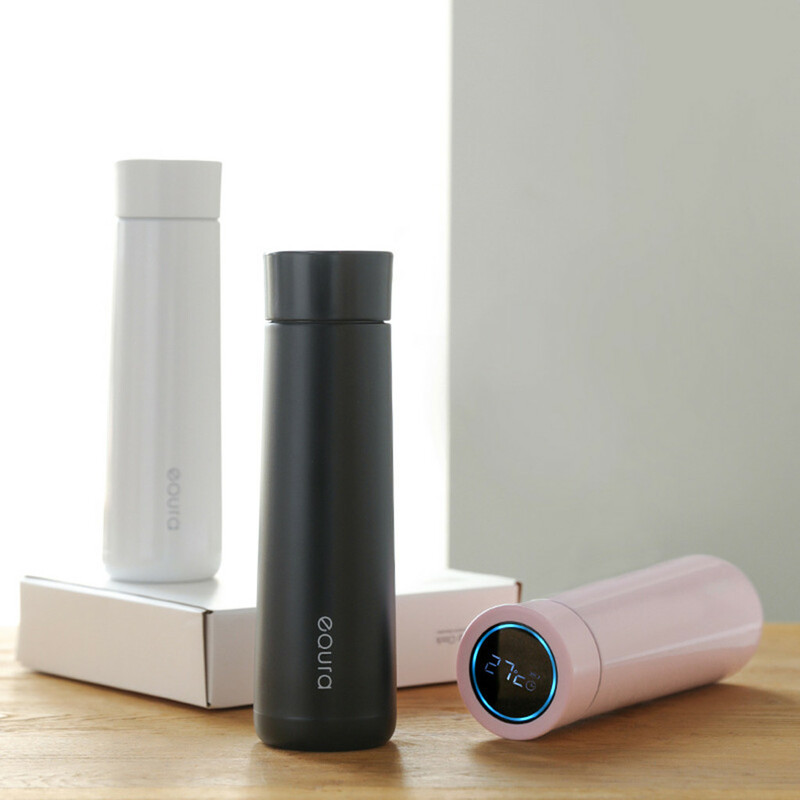 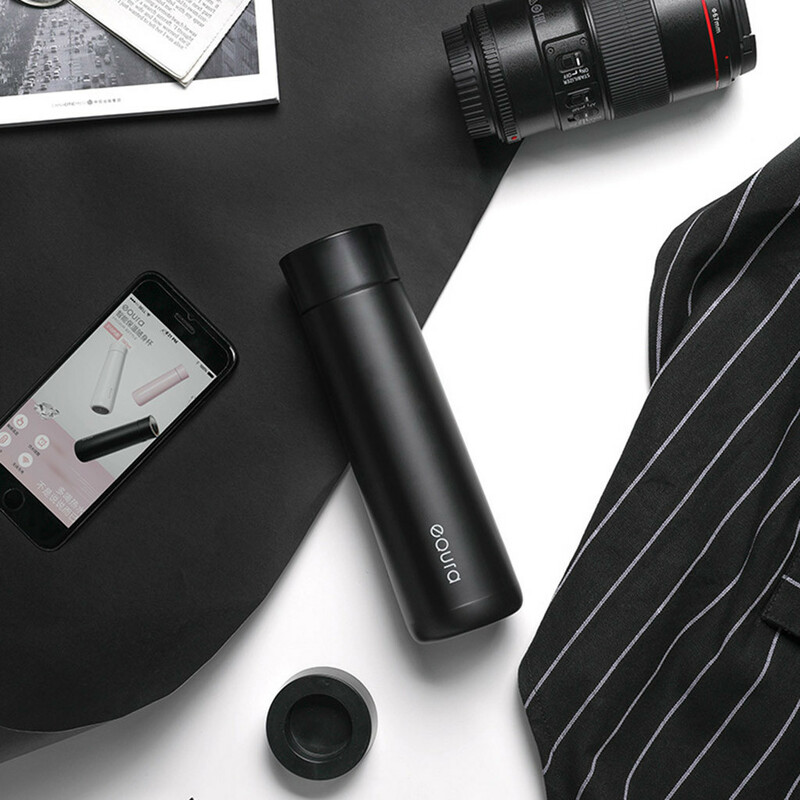 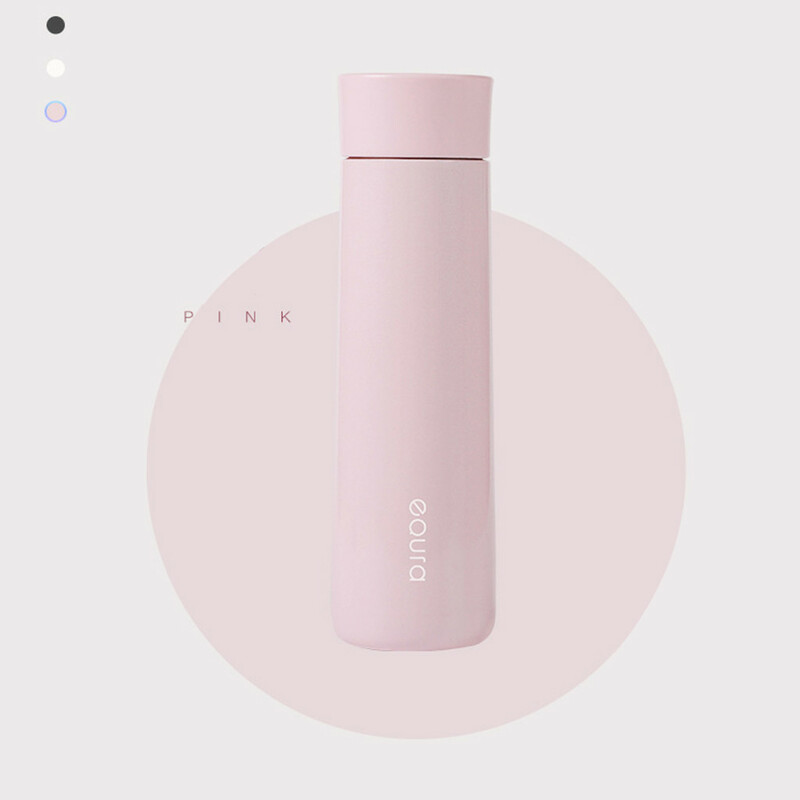 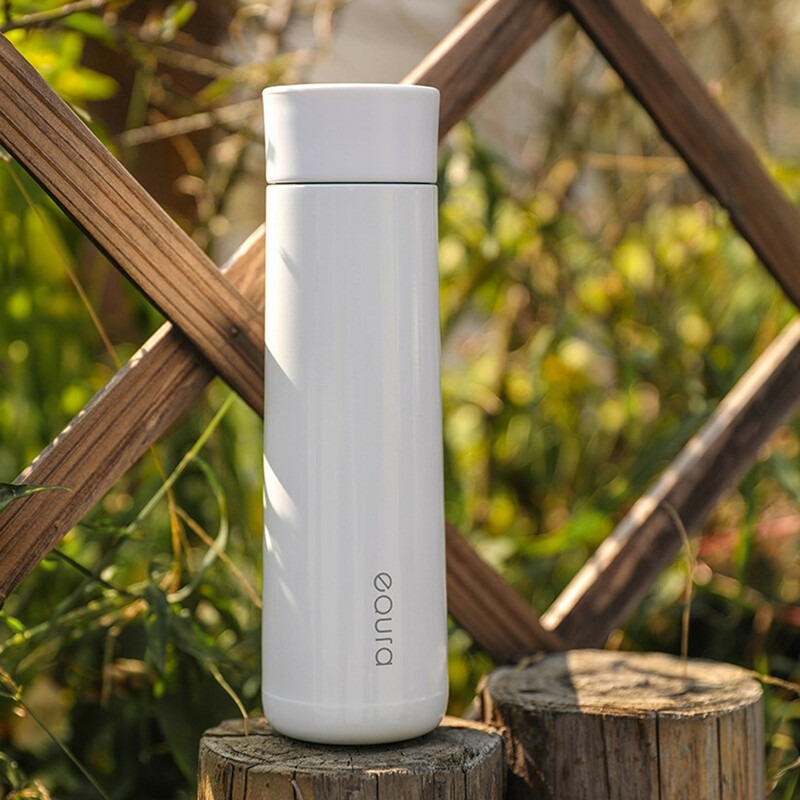 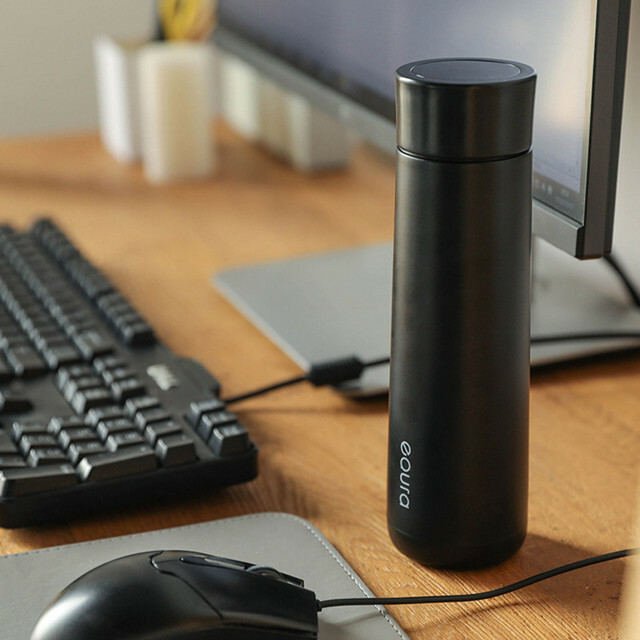 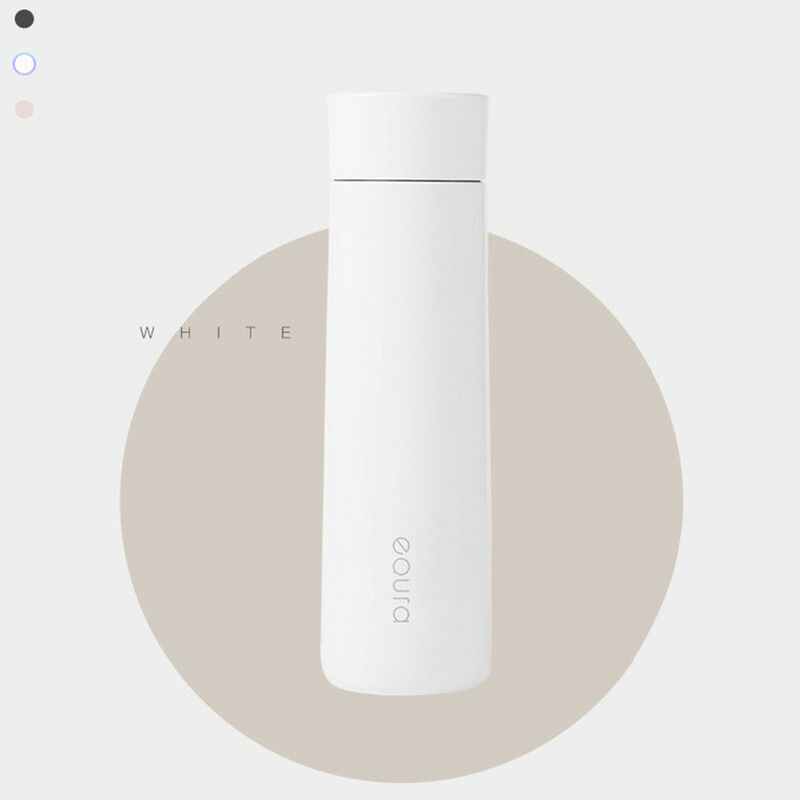 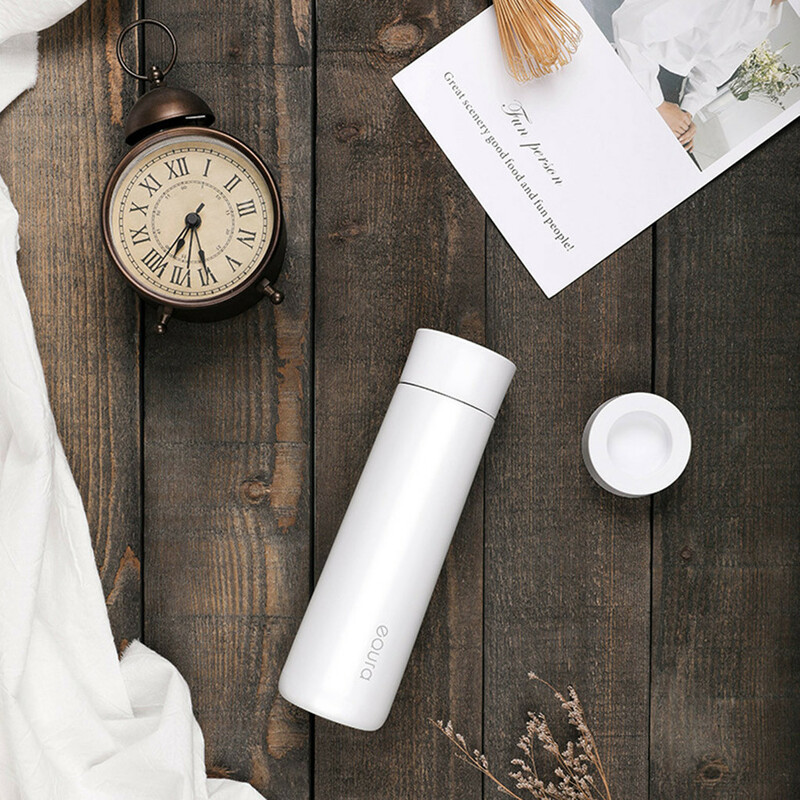 This smart vacuum thermos comes with a LED display that can tell you the temperature of your favorite beverage, it is so smart and user friendly that you can even set the timer to remind you when it is time to drink and keep your body hydrated. Perfect for adults and kids, this vacuum thermos makes a great gift for someone you care about. 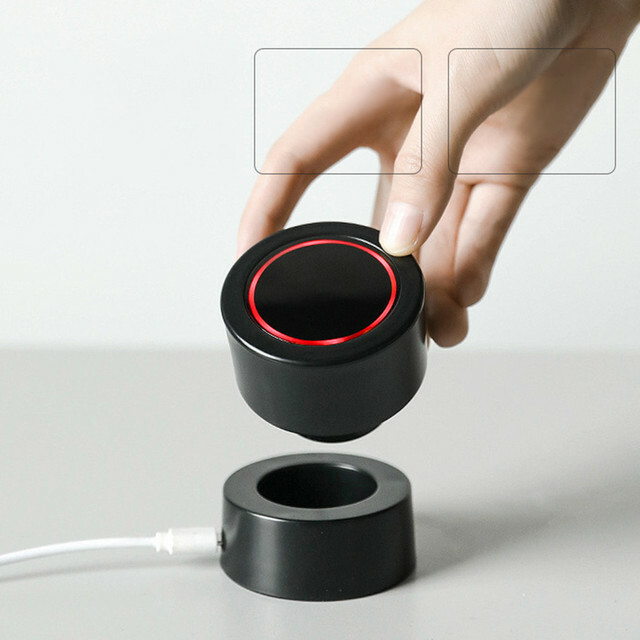 Takes about 4 hours to fully charge and can be used for about 30 days.